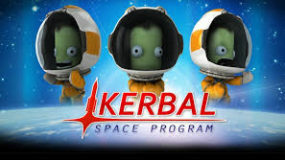 This camp was formerly known as “Rocket Scientist”. 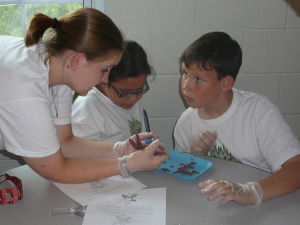 Camper experience the science and technology concepts behind space flight. Learning and experimenting with electrical circuits, a space flight simulation, architecture and building projects, and the physics of space travel, campers will design, experiment and problem solve with computer programs and hands-on projects. Campers will be immersed in the following programs and kits. 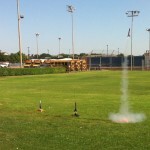 Estes Rocketry – Real building and launching of rockets!